The Very Best Blog > Health > Should I Vaccinate My Baby? You worry about your baby or child. You’re not sure who to trust.Vaccinations have been a source of controversy for many years. 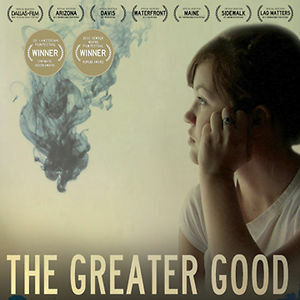 The Greater Good is a movie that should be watched to help you make a decision. There are others movies out there and TV specials such as Frontline: The Vaccine War that can be found on Netflix. I read What Your Doctor May Not Tell You About Children’s Vaccinations and several other vaccination books to make some very important decisions. It’s up to you. Many people have told me, “Well, it’s the law. We have to do it in order for our children to attend school in our state.” But that’s not necessarily so. In states like California there is a waiver on the back of the vaccination form that allow a parent to opt out of filling out the vaccine information. I recommend that even parents who do vaccinate sign that waiver to avoid the tedium of filling out that form.